Our bunnies are our PETS and we are very particular with who is approved to adopt. ​We are not a pet store where you can walk in with money and walk out with a bunny. ​Please fill out the form below if you would like to adopt a rabbit. ​You will be notified of your approval/disapproval within 24 hours. If you are approved to adopt a bunny, we will send you a link with payment options. 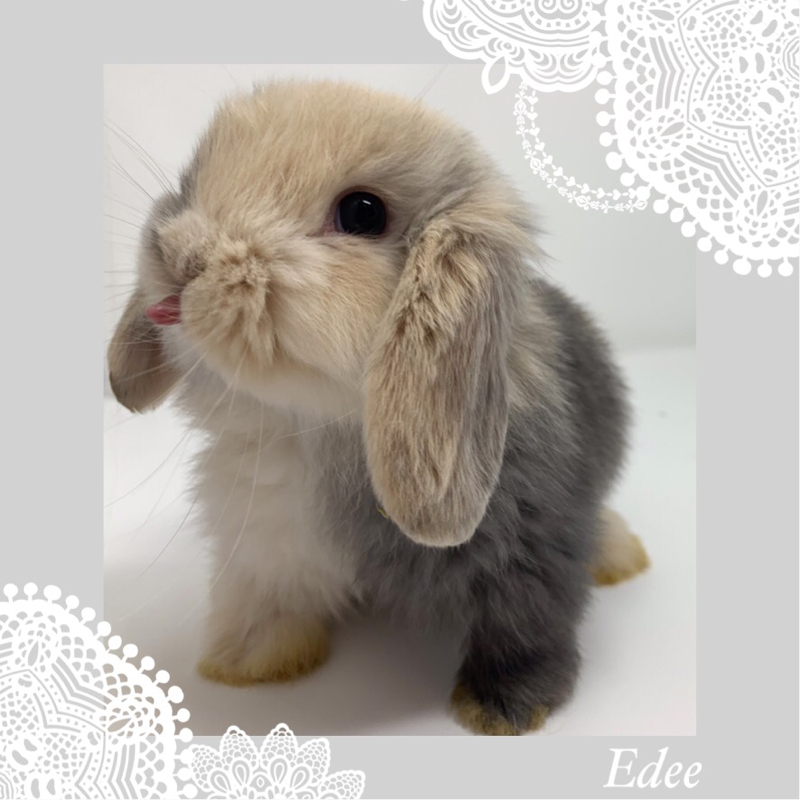 Minimum deposit, (50% of the purchase price of your selected bunny), must be received within 24 hours of approval notification.